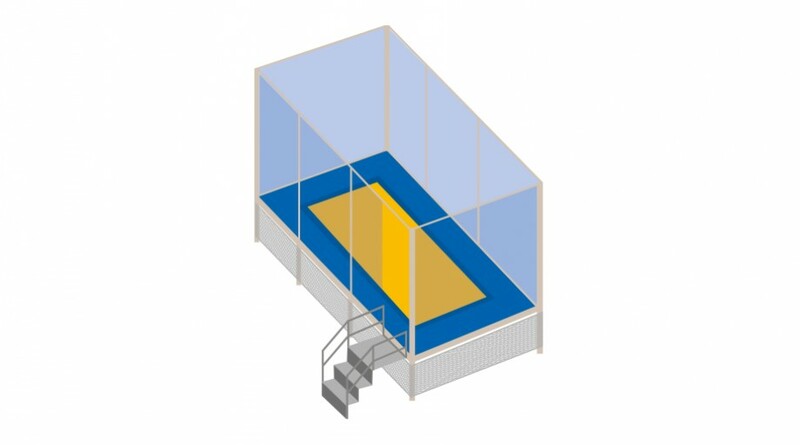 The Trampoline Set "Stationary" is arranged in a single row with one jumping field. The erection is easy owing to the modular construction. Jumping bed made of PVC-coated synthetics. With simple stairway, without middle gangway. 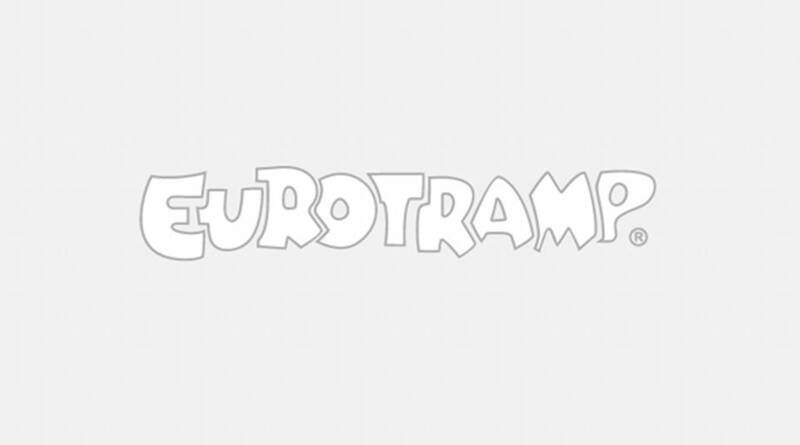 The trampoline is designed and suitable for long-term outdoor use and can be left there all year.